Organisms whose cells possess a true nucleus and membrane bound organelles. Organisms that are multicellular heterotrophs without cell walls. Organisms that at some point in their life possess a notochord, a tubular, dorsal chord, pharyngeal pouches, an endostyle, and a postanal tail. Organisms that have a backbone. Organisms known as “birds”. They have feathers, a bill, and a furcula. They lay amniotic eggs. Birds that are geese, ducks, and swans. 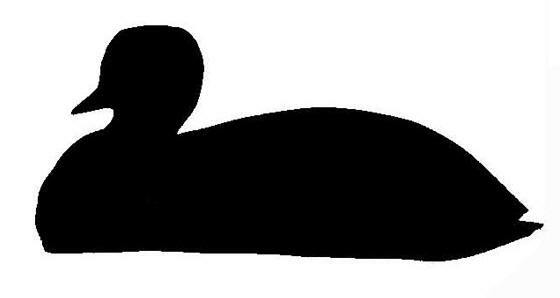 They are aquatic and have webbed feet and a broad, flat bill. Birds that are adapted for swimming, have a hard nail at the tip of their bill, and have a stocky body with short legs. 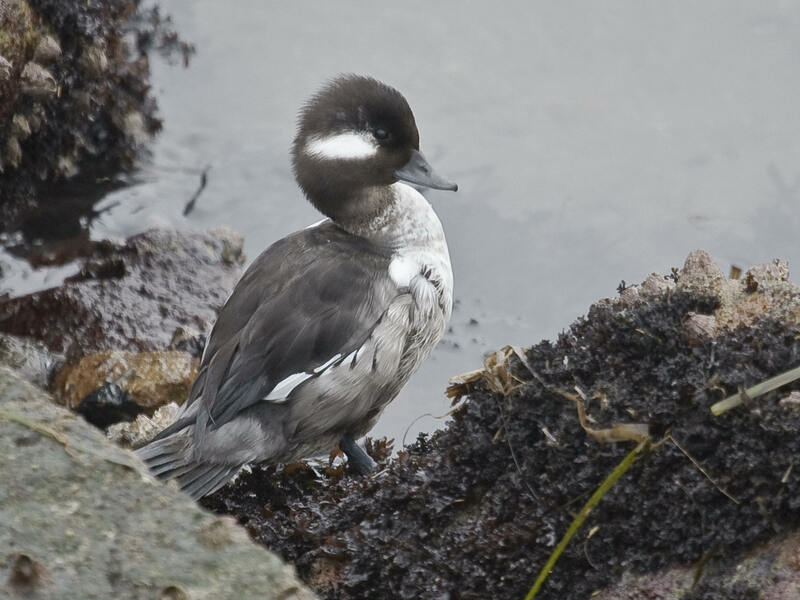 Birds that are dabbling ducks and feed in shallow water. Birds that are buffleheads or goldeneyes. Buffleheads ducks. They are chubby, mostly black and white with a large, puffy head. 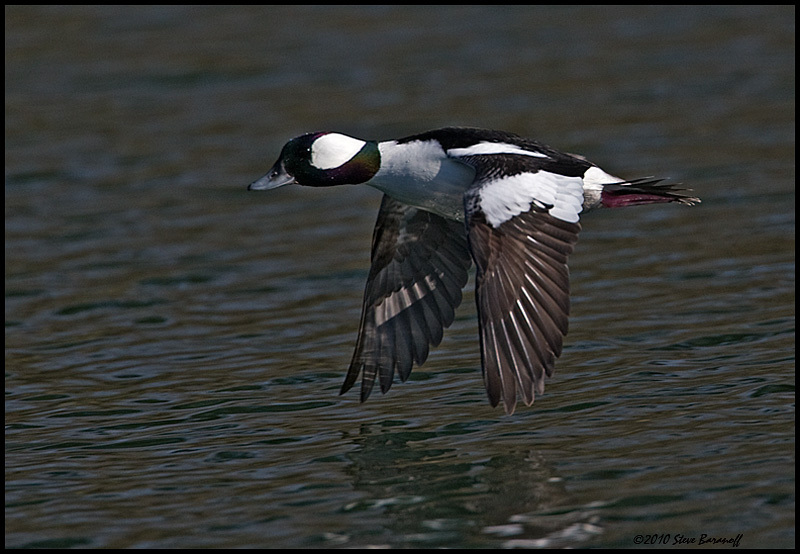 *The common name, bufflehead, comes from "buffalo head" because of its appearance of a large head.